Russia's hybrid military forces on Sunday, October 8, resorted to proscribed weapons near the village of Shyrokyne close to the Ukrainian-controlled strategic port city of Mariupol in eastern Ukraine, according to the press center of the Anti-Terrorist Operation (ATO) Headquarters. "So, at around noon, the Russian occupation forces opened fire from a 120mm mortar and also lobbed at least 11 shells from an 82mm mortar into positions of the ATO forces near Shyrokyne in the Mariupol sector. In addition, the invaders used automatic grenade launchers and small arms near the town of Krasnohorivka," the ATO HQ said in an update as of 18:00 local time on Sunday. Read alsoUkraine reports 19 attacks in Donbas, one wounded soldier in last dayAreas near the Ukrainian-controlled town of Avdiyivka remained a hot spot in the Donetsk sector. The Ukrainian troops deployed there were under fire for almost an hour – the enemy used large-caliber machine guns. 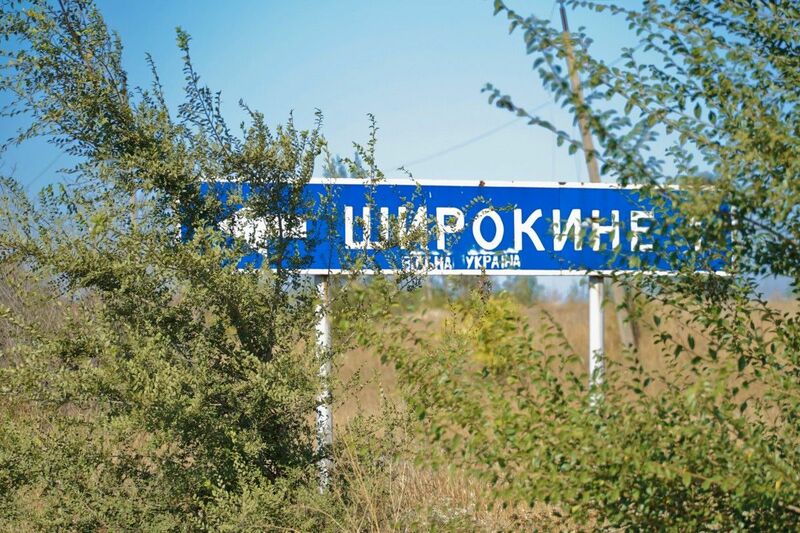 The village of Valuyske in the Luhansk sector came under enemy fire; machine guns and small arms were used. "Since the beginning of the day, the enemy has violated the ceasefire four times [on October 8] in total. There are no casualties among the Ukrainian servicemen," the ATO HQ said.